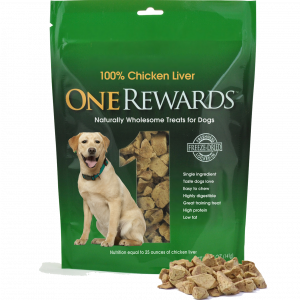 One Rewards freeze-dried treats are among the most wholesome and natural for your dog. The ONE and only ingredient is Chicken Liver. There are no grains, fillers, or additives of any kind. One Rewards treats are high in protein and low in fat. These delicious treats are perfect for adult dogs of all ages, including those overweight. *Freeze-drying removes roughly 97% of the moisture while retaining the natural vitamins and nutrients in the meat. The result is essentially ready to eat chicken liver. Be the first to review “100% Chicken Liver” Click here to cancel reply. 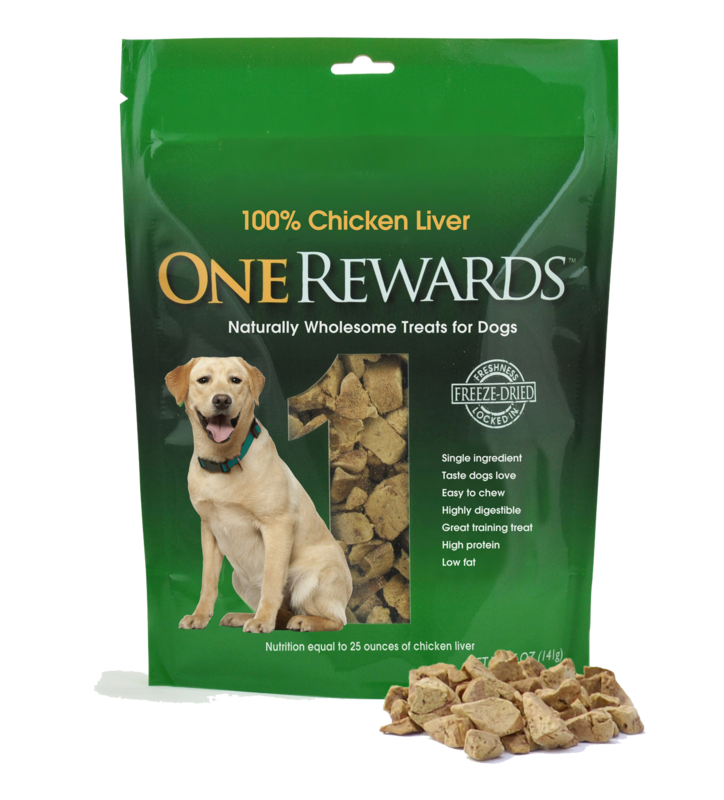 One Rewards are delicious dog treats. They are not a substitute for your dog's regular food. 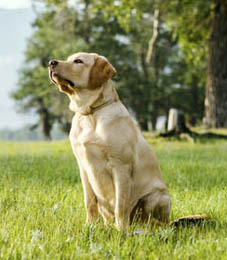 The amount of regular food and treats should be adjusted based on your dog's ideal body weight, condition, age, activity and environment.Overfeeding a dog is not healthy and can some time be harmful.Always supervise your dog when feeding treats and be sure to provide plenty of water.As with all foods, wash hands after handling.